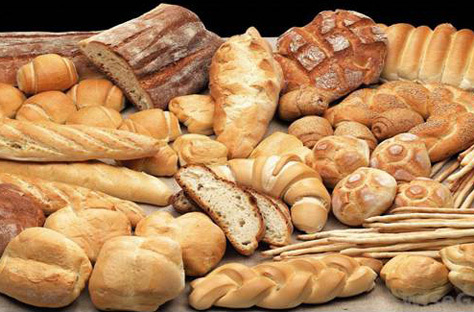 Does Bread Consumption lead to Gluten Sensitivity? also contributed to the decline of bread consumption. glutenin and gliadin which are respectively responsible for the elasticity and extensibility of the dough. When baking, gluten starts to form during the mixing process as the protein network develops and traps gases produced during fermentation, allowing the dough to expand, while maintaining its shape.